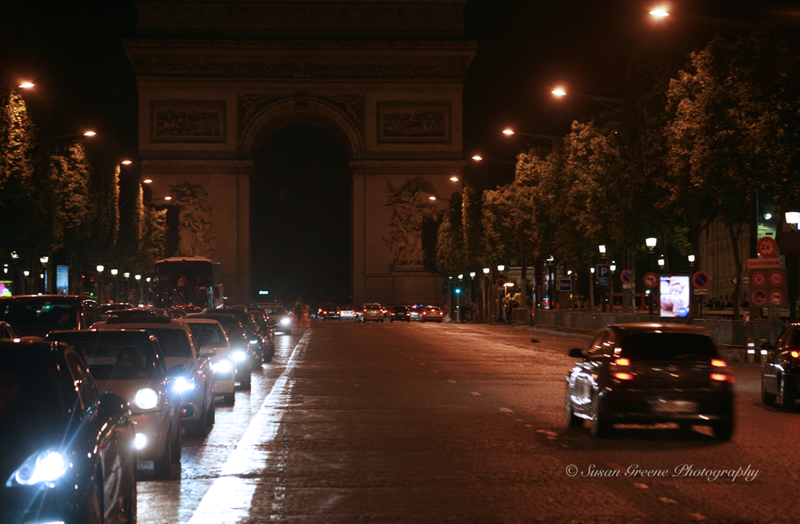 Traveling, for me, involves evening and night time strolls around cities and visits to museums and cathedrals. All these have one thing in common, the available light is very low. When strolling after dinner and exploring a city, I don’t usually want to carry a tripod and prefer the natural light as opposed to using a flash. So, turning the ISO up helps me get the shot. 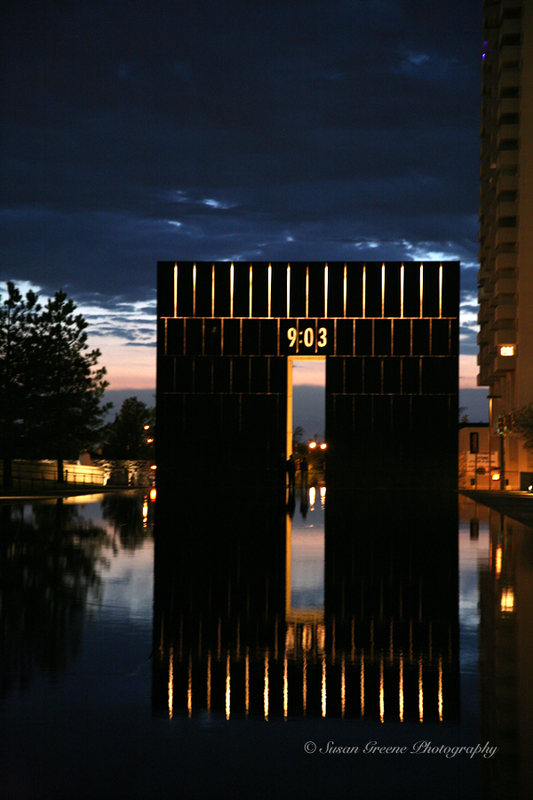 After arriving late one evening in Oklahoma City, I went straight to the Memorial and arrived as the sun was setting. As night fell and the lights turned on, I turned my ISO up to 1600 and tried to do justice to the solemnity of the location. 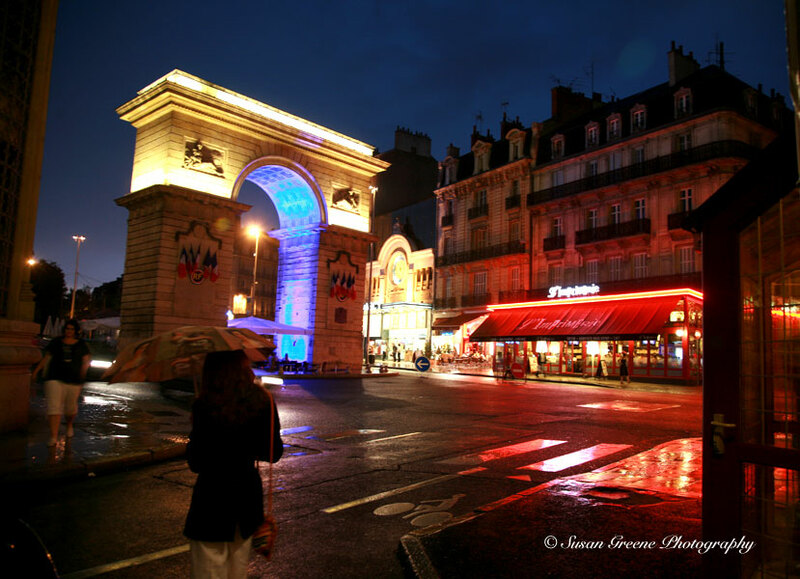 Walking around the city of Paris one night I pulled out my camera and set my ISO to 800 and snapped this image. 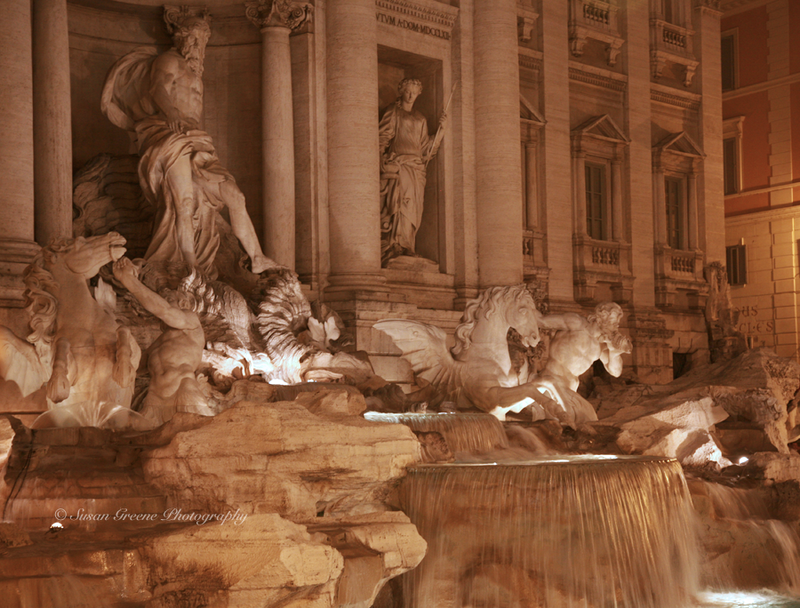 A night time stroll about Rome lead to this famous fountain and it’s night time appearance. I used an ISO 800 here so I could use a slower shutter speed and let the flowing water blur. 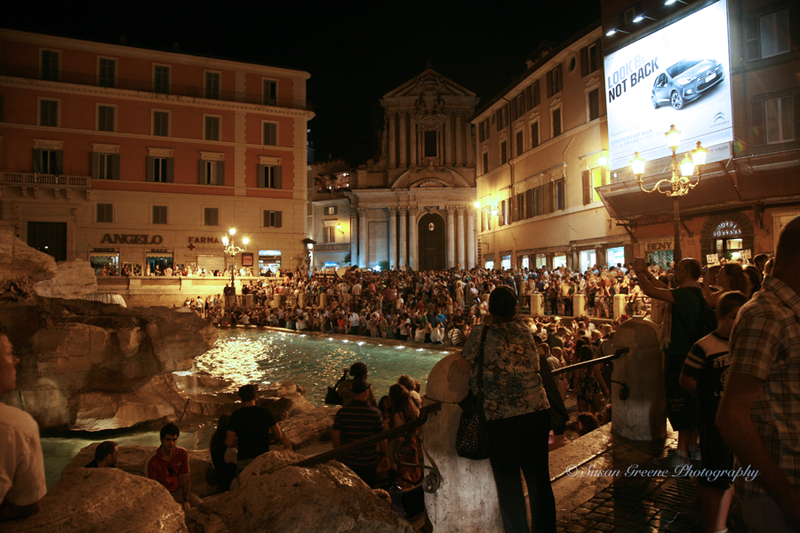 This fountain is no less popular at night. Many museums and cathedrals don’t allow flash photography. 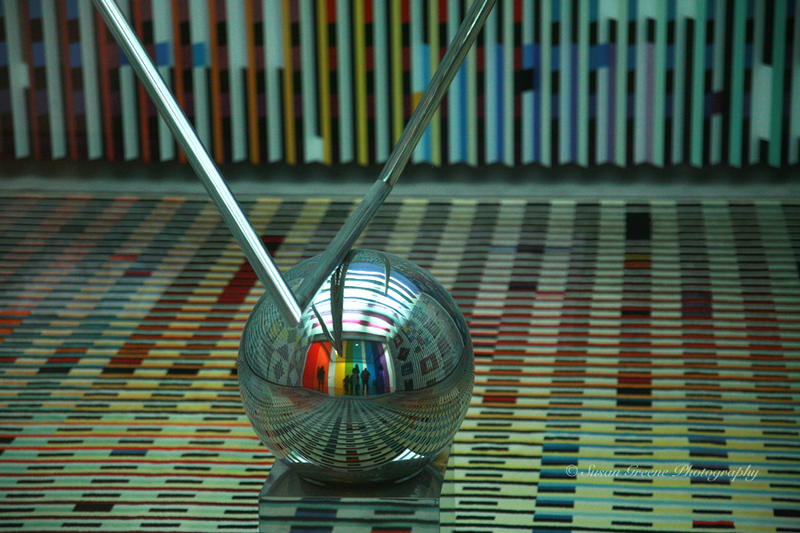 At the Centre Pompidou, I turned the ISO up to 1600 which allowed for a shutter speed of 1/60 with an f4 to capture this intriguing work of art. 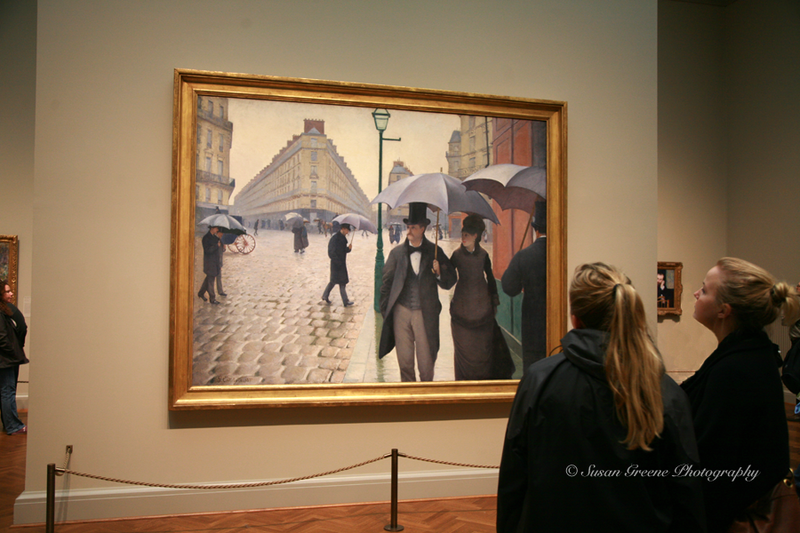 The Art Institute of Chicago is the home of many works of art and I was able to view one of my favorites, Paris Street; Rainy Day by Gustave Caillebotte. Seeing this up close and personal meant I couldn’t pass up the opportunity to capture it. ISO set to 800 for this one; you may find that the lighting in a museum allows a little lower ISO setting to be used. 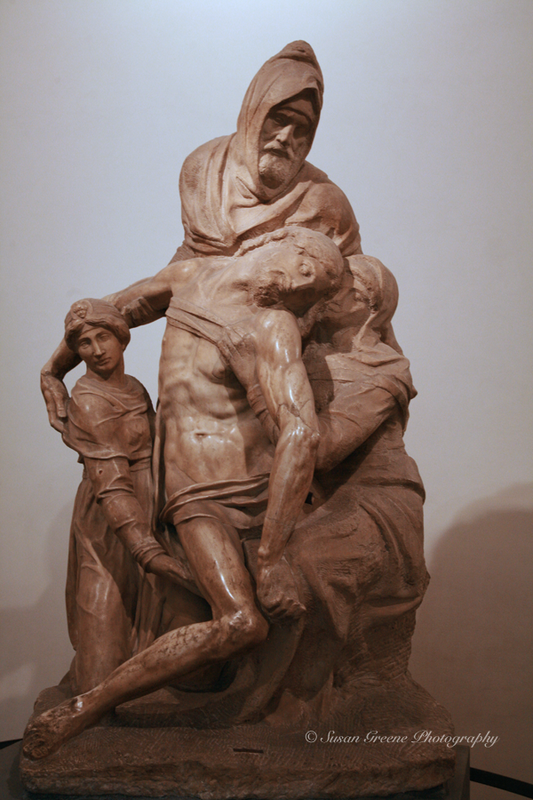 The Museo dell’Opera del Duomo Is the location of the Florence Pietà and after having just seen the St Peter’s Pietà I wanted to see this version, the ISO set to 1600. In Europe, the cathedrals are just as full of art work as the museums and flash photography is often frowned upon or not allowed. 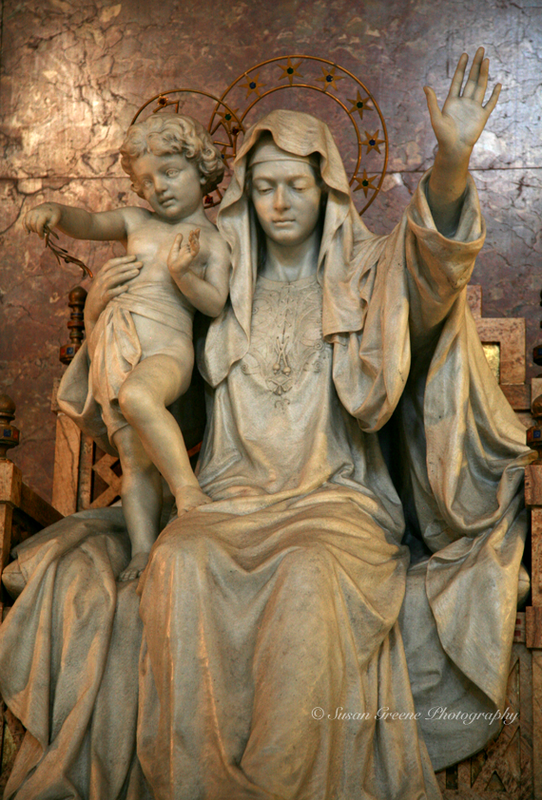 The statue of the Madonna and Child, in the Basilica di Santa Maria Maggiore, captured my attention by their outstretched hands and the way they seem to be welcoming and greeting so peacefully. Remember to look up in cathedrals for the ceilings are usually very impressive also. 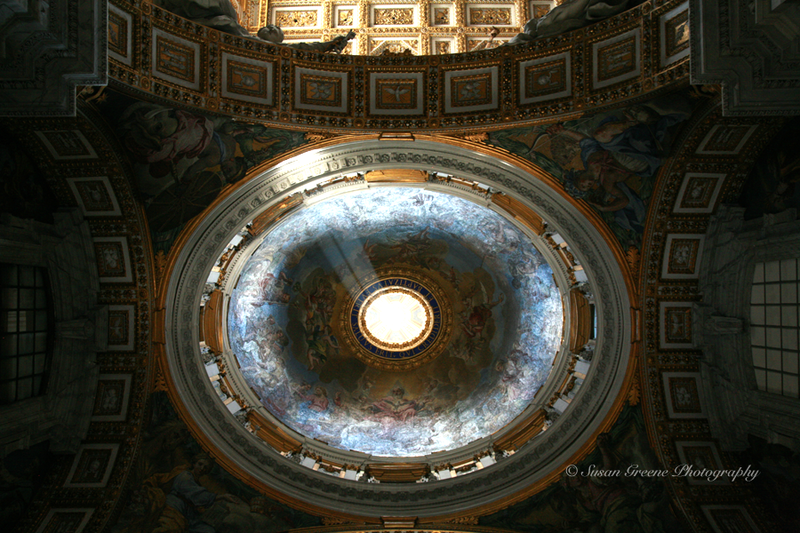 This ceiling from St Peter’s Basilica with the shaft of light shining down is an example of the details given to every inch of space. 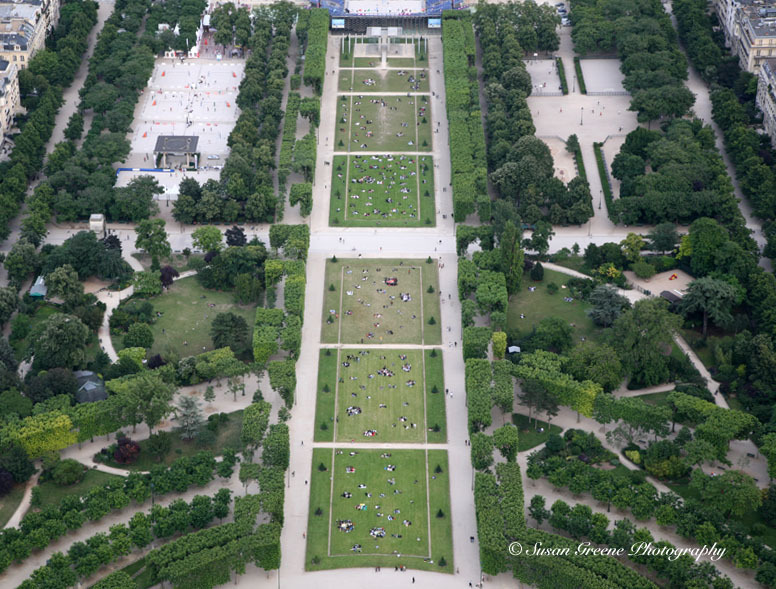 Newer cameras’ ISO capabilities have grown tremendously. My Canon 5D original version high end ISO is 1600 expandable to 3200. Last holiday season, I had the chance to use a Canon Rebel T4i with a high end ISO capability of 12,800 which is expandable to 25,800. I took it out in to my neighborhood and shot some Christmas lights hand held and was very impressed with the quality of the results. 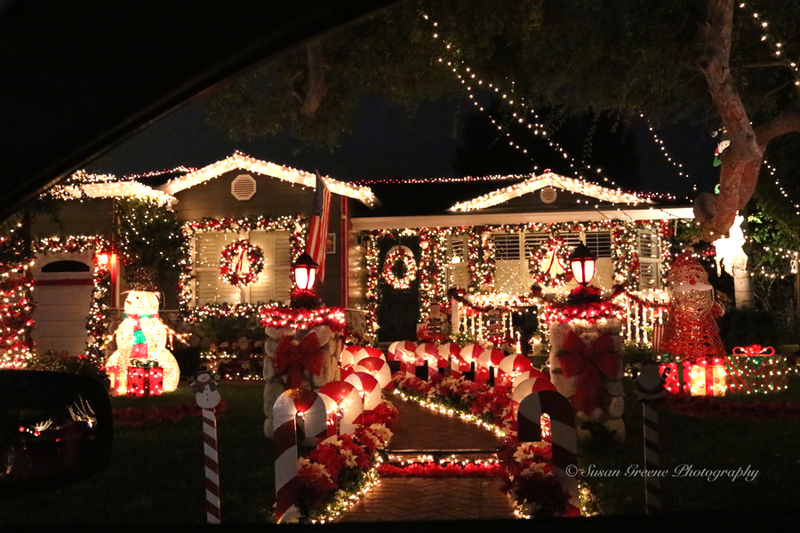 Usually, I need a tripod when shooting the Christmas lights in my neighborhood but here I used ISO 10,000 and was able to capture this scene. Sometimes, a high ISO is necessary to get a low light shot. Try turning off that flash and raising your ISO and see what you think. Photography has a practical side. Sometimes, I need help remembering details and pictures have been my prompter; helping fill in the blank spots of my memory. 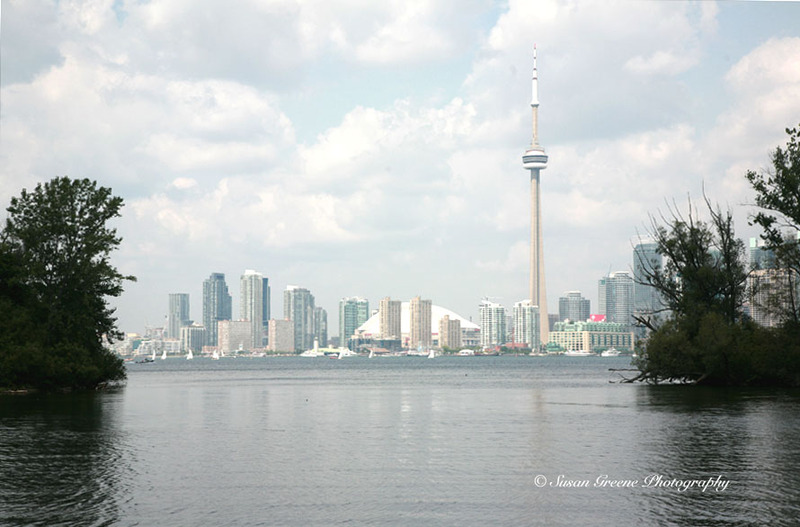 Taking a walk down memory lane via one’s photos reveals all kinds of long forgotten moments. From one’s fashion sense through the years to the small details of a trip, photos can capture, freeze and help one trigger memories of events. 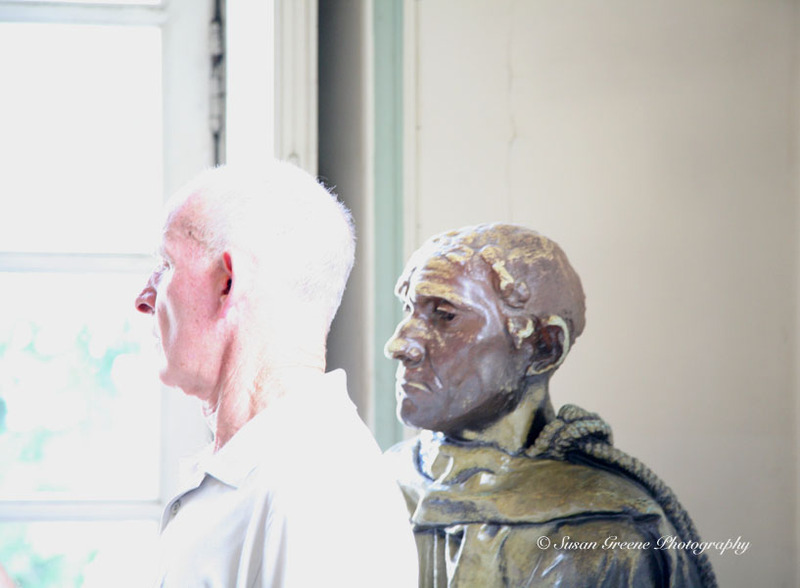 At the Musée Rodin in Paris. . . The photo, although overexposed, brings a smile to my face as I recall spotting the “look-a-likes” that day. Without this picture to jog my memory, I undoubtedly would have forgotten our dinner at this restaurant in Alcala de Henares, Spain. 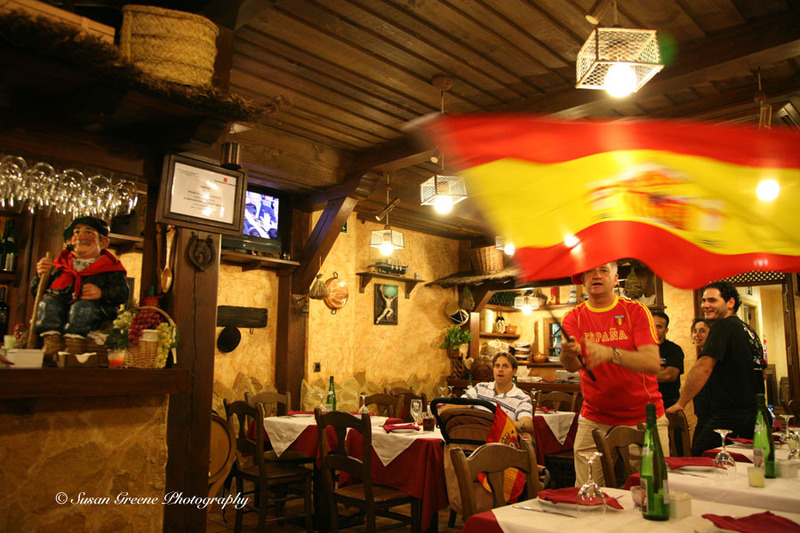 It was taken the night Spain won the Euro cup in June 2008 and the people took to the streets to celebrate. Seeing the flag waving owner of the restaurant sparks memories of the throngs of people coming out into the streets to celebrate the victory with cheers, chants and national pride. I am swept up in the excitement of the victory once again. 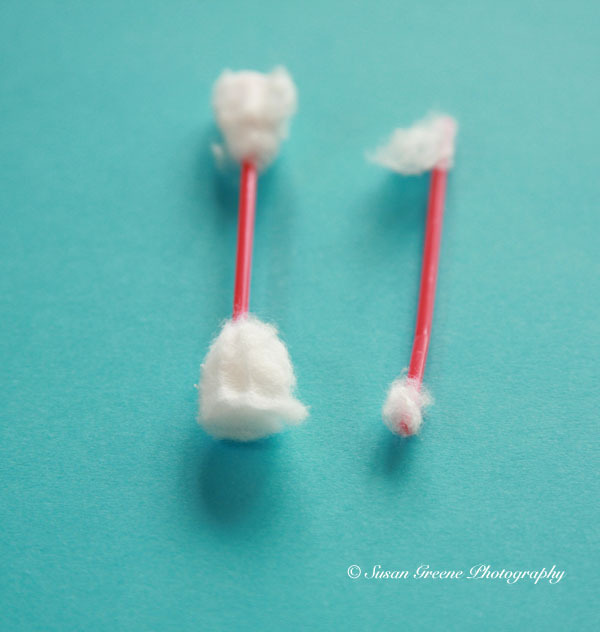 Using photography to document something as trivial as the time I bought store brand cotton swabs instead of Q-tips has helped me remember why. . . I will only buy Q-tips brand from now on. Come to think of it, I should frame this and hang it in my bathroom so I can be reminded every day. Another way to put photography to use in the memory making process is to document an item you want to remember but don’t have enough room to store. 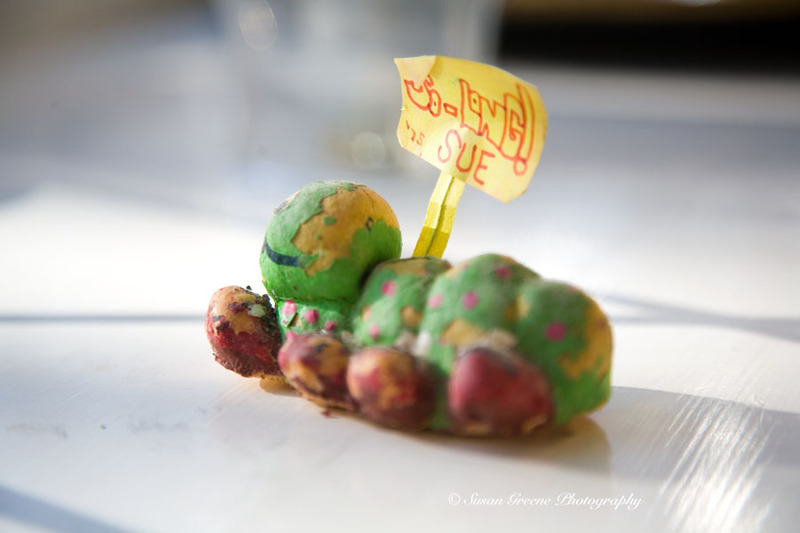 My parents recently found and returned a keepsake of mine; a bread dough sculpture one of my elementary school friends made for me as a going away present, on the occasion of our moving out of the area. 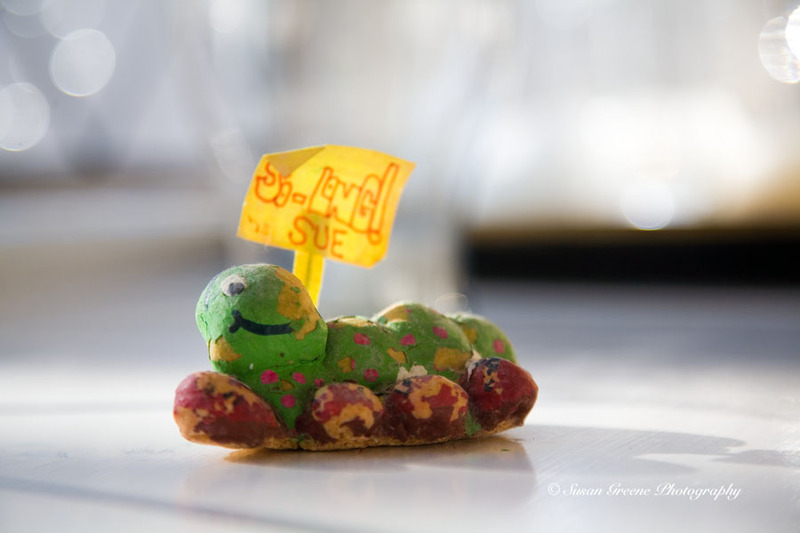 I had forgotten this cute little guy. Even though, I must admit, I don’t remember who gave it to me anymore; it still holds a special place in my heart. Now it will be memorialized in pixels forever and I will stash it in my albums to be rediscovered some day in the future; when I will be transported once again back to, not only the original gifting, but now also the time this gift re-entered my life and the photo shoot and fond memories it ignited. A commercial I saw recently featuring a little girl who dreams of flying prompted a memory of my own dreams of flying as a little girl. Since I haven’t yet acquired either the skills or ability to fly, I have found, in my opinion, the next best thing – aside from flying in an airplane – searching out the tallest structures or mountains and ascending them to take in the world from up high. 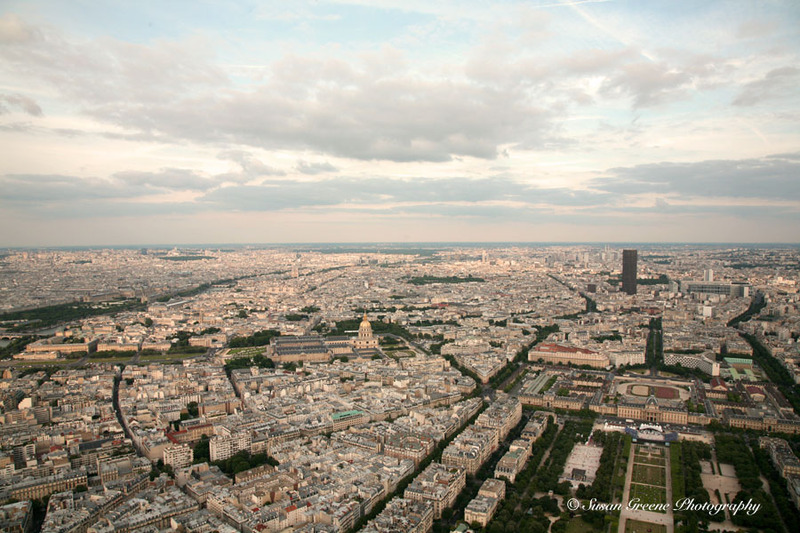 Paris is especially fun to experience from a vantage point far above the city. 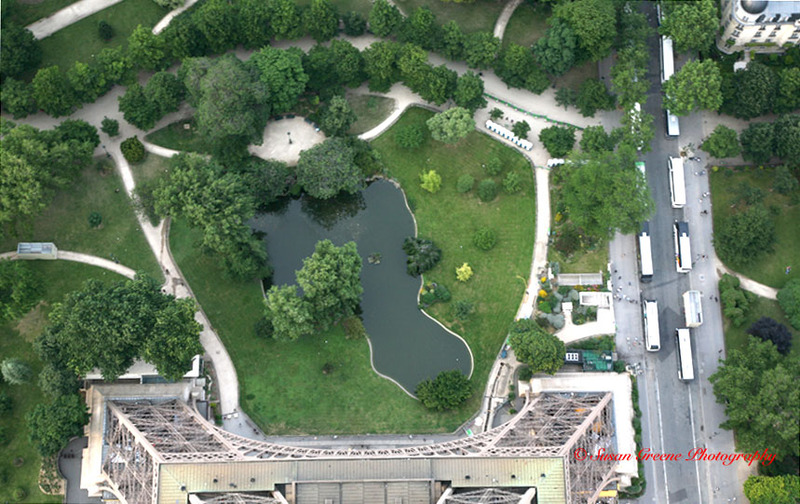 One obvious choice for this is the Eiffel Tower. 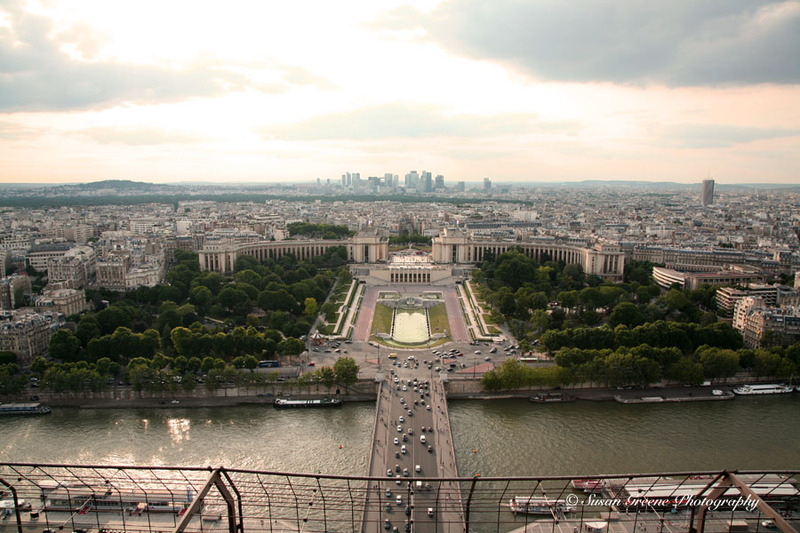 It is hard to be nervous while gazing at such a captivating view. Cars and people are so tiny, almost toy-like. 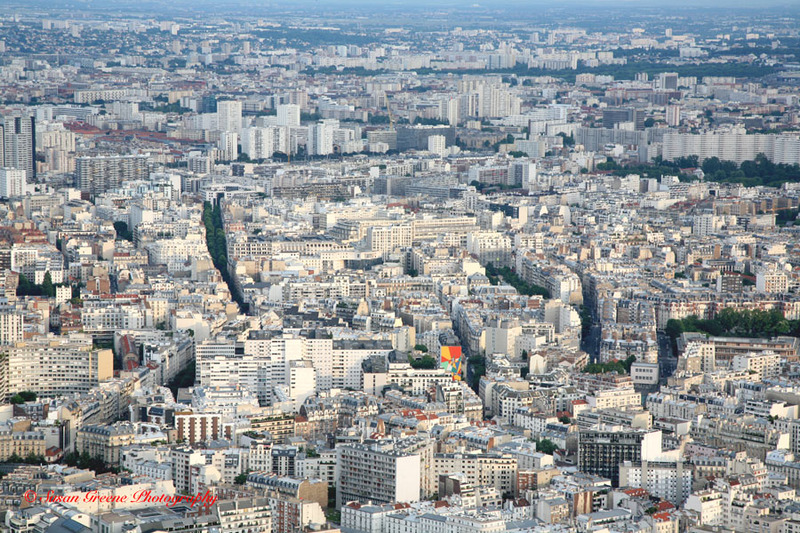 When one travels a few hundred feet up, an orderliness to a city becomes apparent. 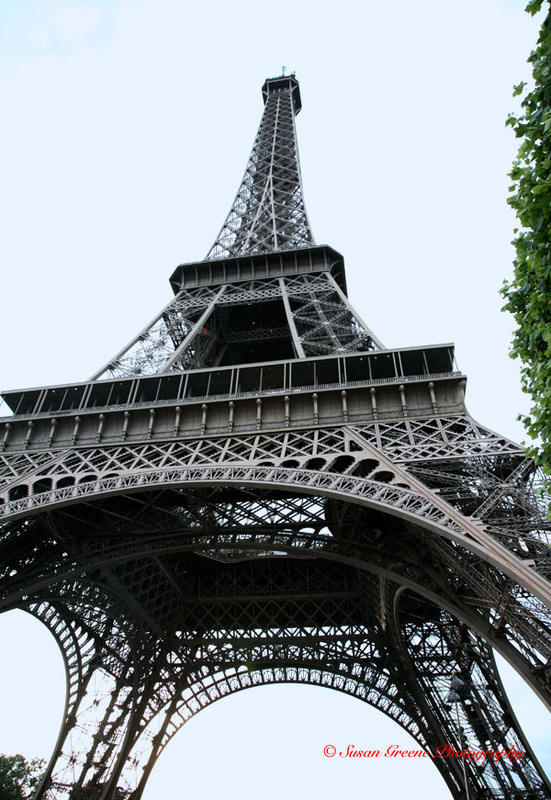 Often, the tall structures are evident from great distances and invite, almost taunt, me to visit. 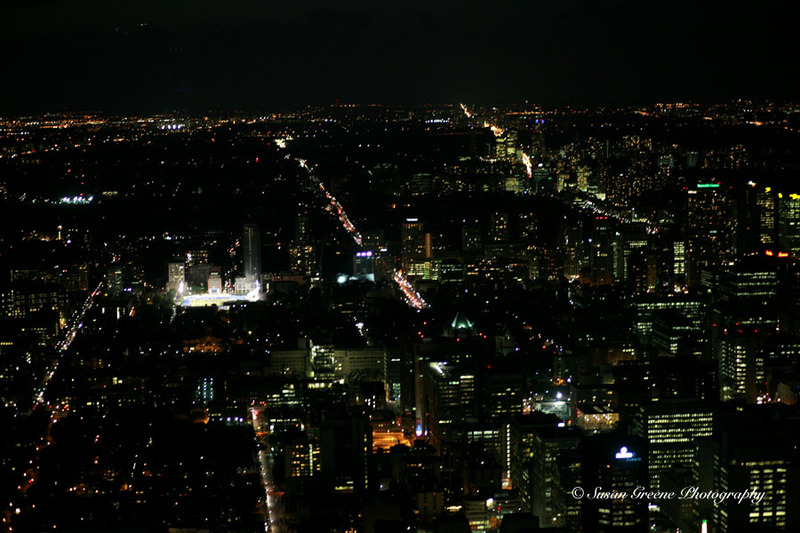 The views can be magnificent, even at night. 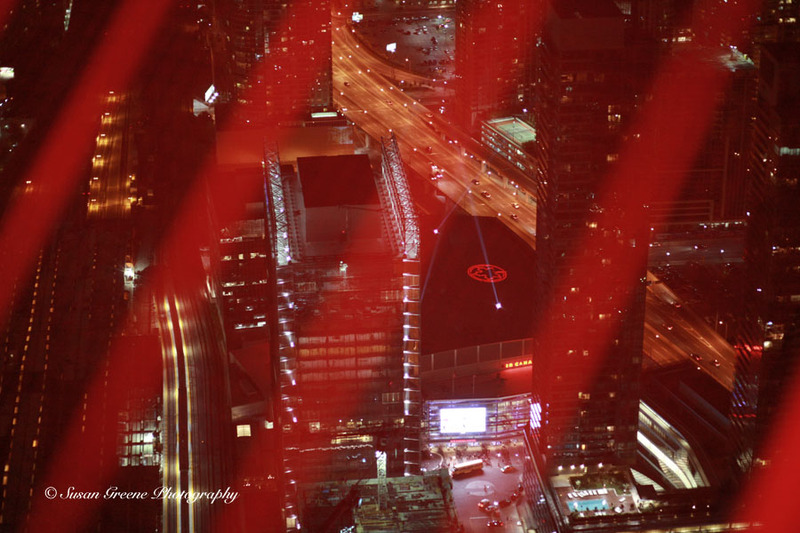 The CN Tower in Toronto has an outside observation deck which is lit up at night with changing colored lights creating an interesting hue to photos taken through the lights.The view from above also allows one to see things which can’t be seen from ground level, like the maple leaf on the rooftop. 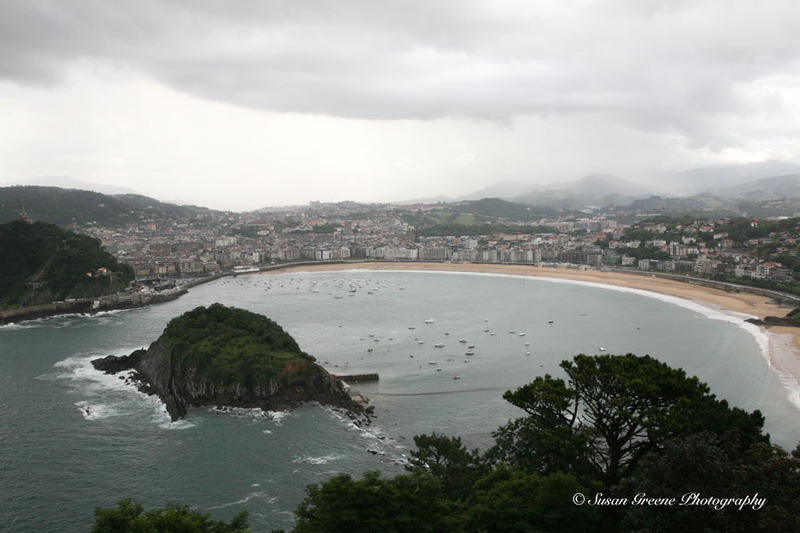 A funicular ride to the top of Monte Igueldo in San Sebastian, Spain made this view possible. Here’s to seeing things from a different perspective and the joy of beauty trumping any fears holding you back. And maybe I will learn to fly someday, baby steps. 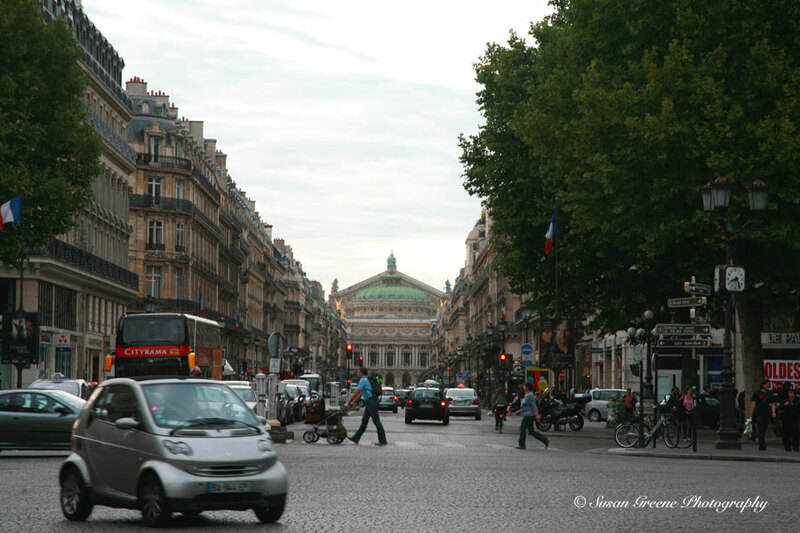 A year ago, I was wandering Europe captivated by the streets. Yes, the streets themselves caught my eye. Their cobblestones and narrow corridors leading to hidden places or large squares and cathedrals. 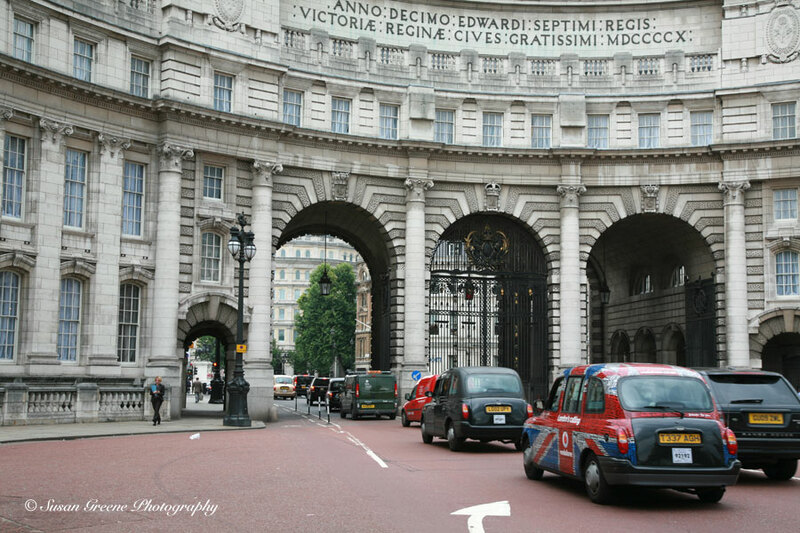 I imagined all the activity that has taken place on these streets in the hundreds of years they have been in existence. They all have their own character. 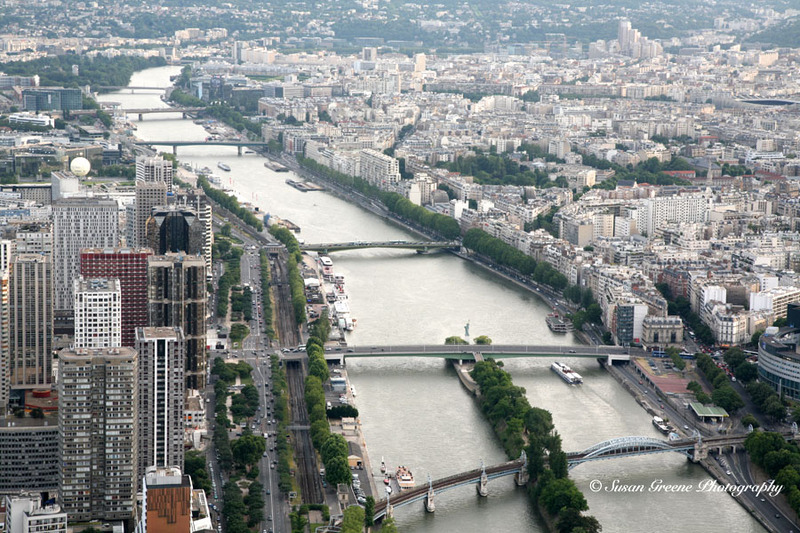 Partly due to the architecture and automobiles but also because each city and country has its own unique essence. Which is evident in the streets. 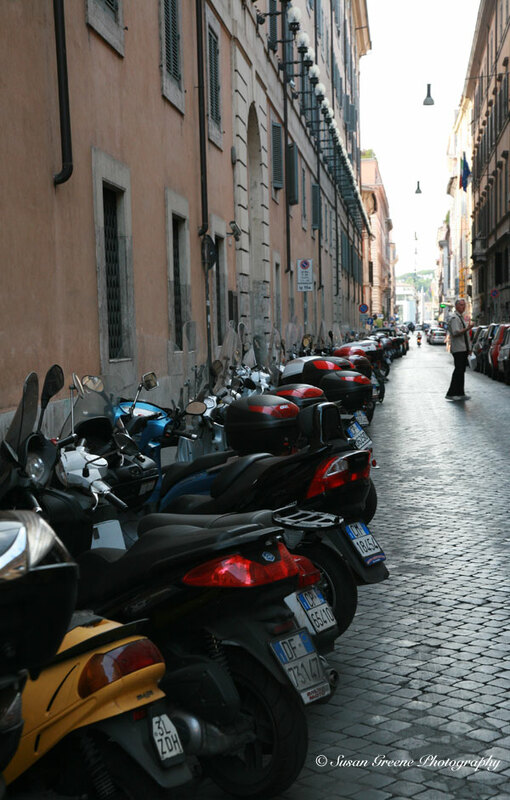 In Rome, there are countless motorcycles and scooters. 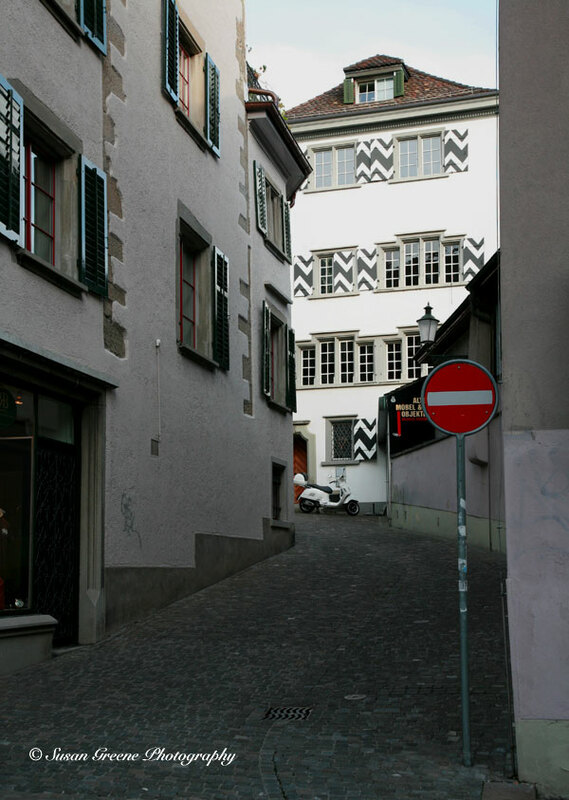 The streets of Zurich are lined with buildings adorned with shutters of angled patterned wood. 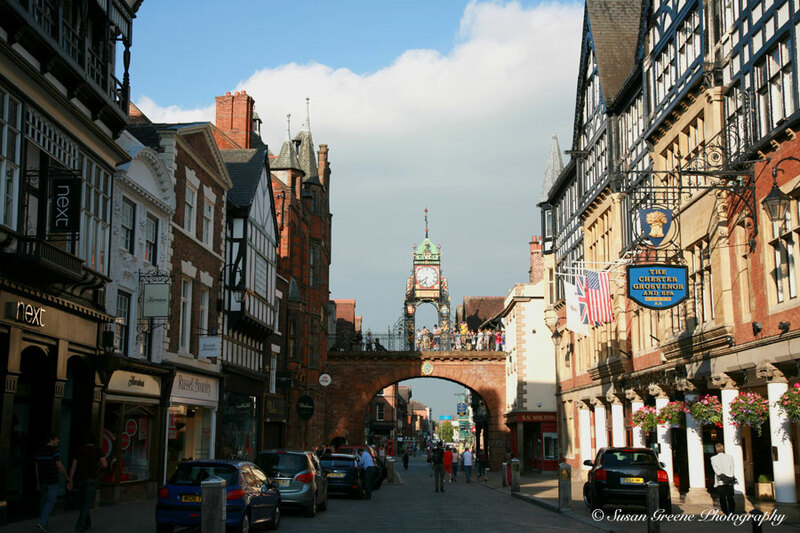 Chester, England near the border with Wales is a bustling medieval town. 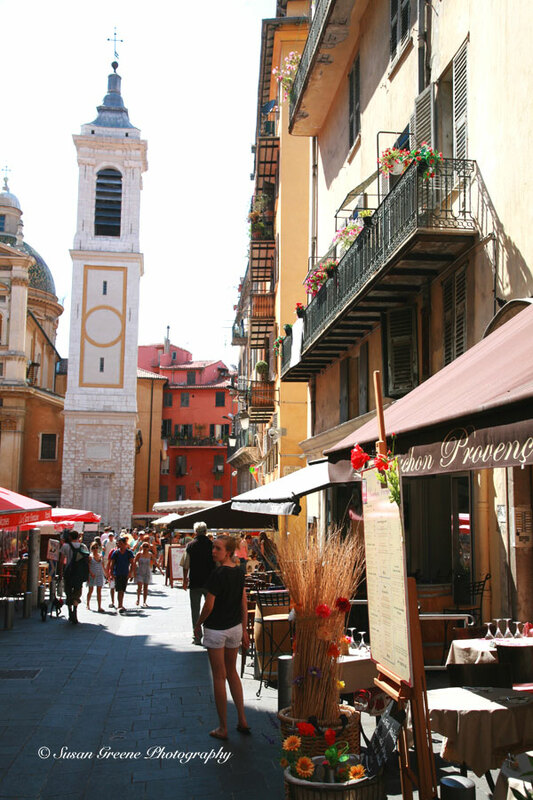 The old city of Nice’s narrow streets are lined with shops and cafes. 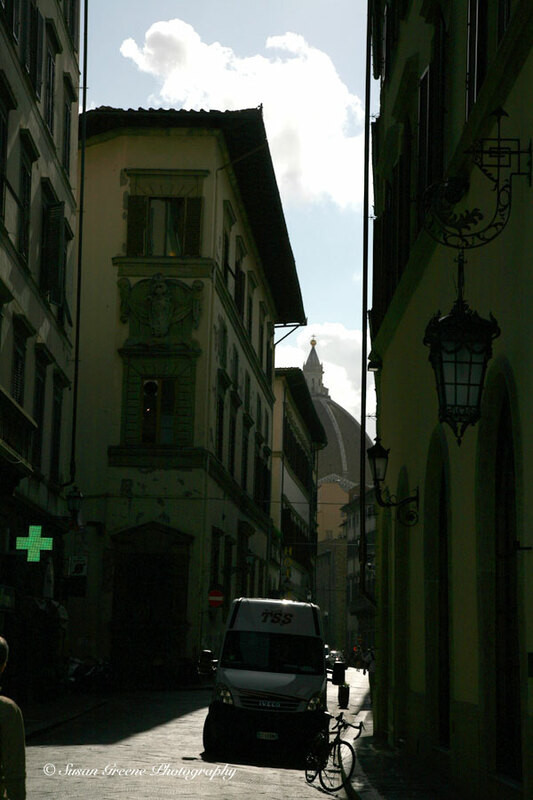 Every city had the green cross sign advertising the location of the pharmacies in town dotted throughout. At night they are just as intriguing. Especially when the streets are damp from a recent rain; adding a beautiful reflective quality. I am sure it was spending so much time walking on these streets exploring the different neighborhoods which piqued my interest. It seemed around every corner was another street compelling me to capture its essence for that moment!